March 8th is International Women’s Day and I think it is only right to celebrate the day with cocktails named after women. Last year, I enjoyed a Mamie Taylor and a Barbara West. This year I mixed up a Mary Pickford for myself—a delicious blend of light rum, Luxardo maraschino liqueur, pineapple juice, and grenadine. As the story goes, the drink was created by legendary Havana bartender Eddie Woelke in the 1920s to honor film star Mary Pickford. The cocktail’s namesake was a monumental figure in Hollywood’s early days. The pretty petite blonde star of silent movies was known as ‘Little Mary’ because she often played the roles of little girls and boys well into her 30’s. The first “America’s sweetheart” joined forces with D.W. Griffith, Charlie Chaplin, and Douglas Fairbanks in 1919 to form the independent film production company United Artists. Her films were blockbusters, some grossing $1million (in 1920! ); she won an Academy Award for best actress in Coquette in 1928. She would eventually cut off her signature curls and opt for the popular bob much to the dismay of fans. In addition to making over 100 films, she helped struggling actors during the Depression. 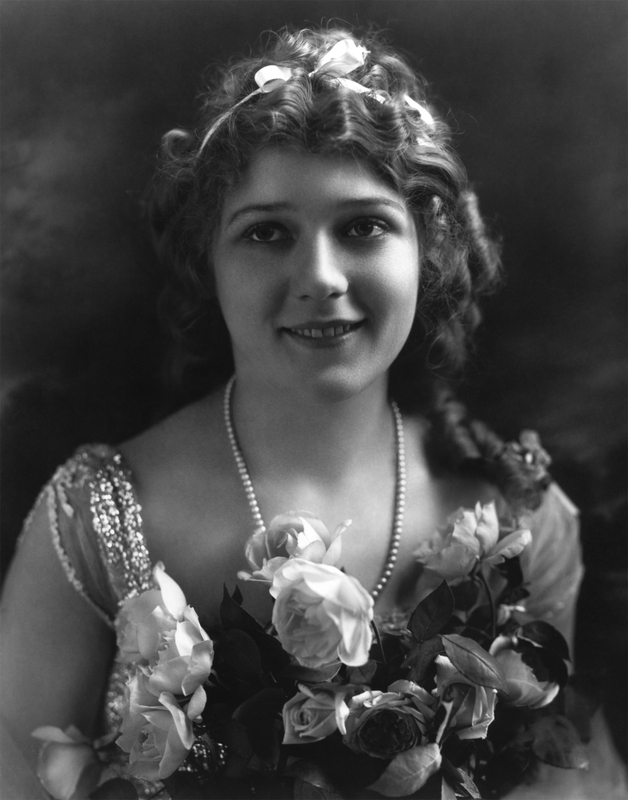 For this philanthropic work and her extensive acting and producing career, Mary Pickford was given an Honorary Oscar in 1976. To all the amazing women in my life— Cheers! Try the Mary Pickford with Batavia Arrack!